Exceptional dielectric strength and performance at high temperatures. 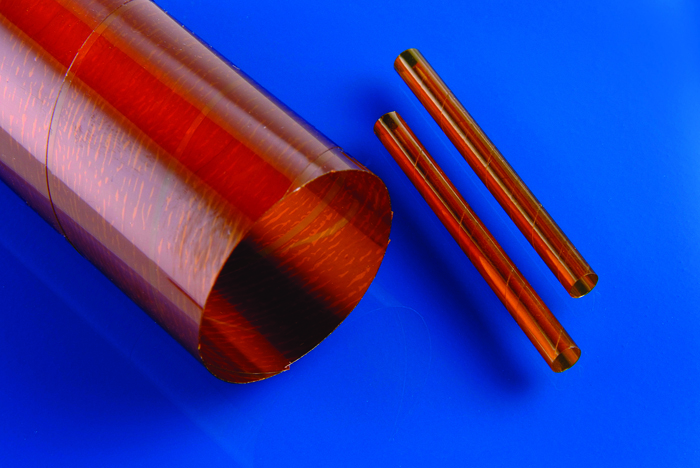 Multilayered precision wound protective tube made from DuPont™ Kapton® film. 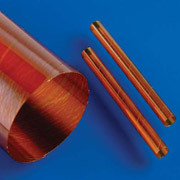 Plamide Non-Shrink Tube is ultra-stable and maintains its dielectric strength at high temperatures. It is suited to applications where an ultra-thin walled electrically insulating tube is required to perform at high temperatures. Plamide Non-Shrink Tube is suited to a wide range of protective wire windings in applications, from defence, space and aerospace, to automotive and household goods.